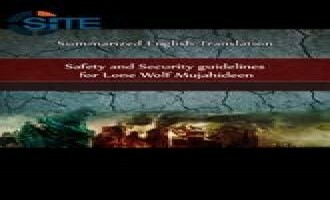 A jihadist published an English summary of al-Qaeda security expert Abu Obeida Abdullah al-‘Adam’s audio series “The Terrorism Industry,” adapting its safety and security guidelines for lone wolves and small cells. 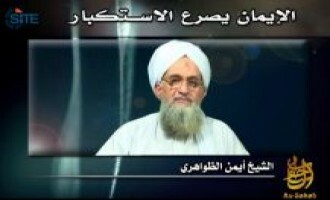 Al-Qaeda called Muslims to commit to a “rightly-guided jihad” in order to restore the Caliphate, and to stay away from the Islamic State (IS) and its self-declared Caliph Abu Bakr al-Baghdadi and thus avoid the past “tragedies” in Algeria and Afghanistan. 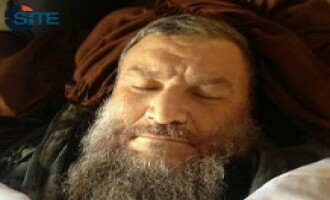 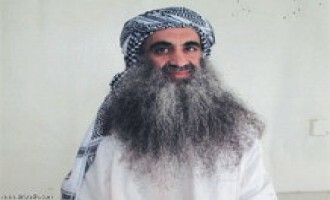 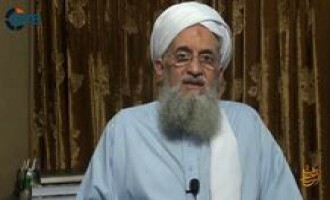 Al-Qaeda official Hussam Abdul Raouf issued an audio speech in which he echoed the pledge given by Ayman al-Zawahiri to new Afghan Taliban leader Mullah Akhtar Muhammad Mansoor, and mourned the death of Mullah Muhammad Omar. 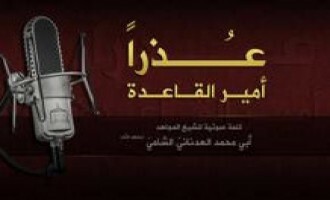 Al-Qaeda’s media arm, as-Sahab, released a video using the story of a slain Bengali fighter to promote jihad and martyrdom. 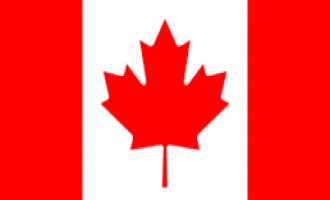 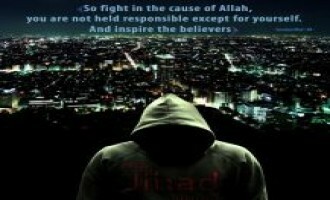 The 20-minute, Bengali- and English-subtitled video, entitled, “Success in Life,” was posted on the Deep Web jihadi forums Shumukh al-Islam and al-Fida’ on October 5, 2015. 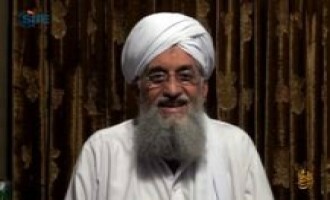 Al-Qaeda leader Ayman al-Zawahiri attacked Abu Bakr al-Baghdadi, the chief of the Islamic State (IS), and his supporters in the IS for exporting the infighting from Iraq and Syria to other jihadi battlefields. 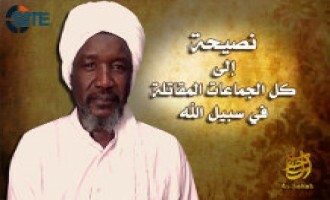 Al-Ribat Foundation, a media unit that recently published a statement from the Mali-based jihadi group al-Murabitoon about appointing Moktar Belmoktar as a leader, acknowledged a mistake in using the name “Qaedat al-Jihad in West Africa”. 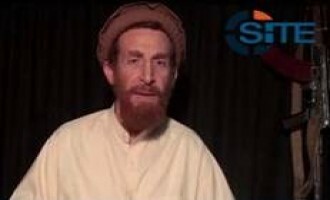 Al-Qaeda’s media arm, as-Sahab, released a video using clips from a previous production to report on Operation Zarb-e-Azb, a military campaign that the Pakistan Armed Forces had launched in North Waziristan in June 2014. 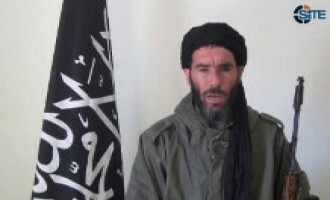 Al-Murabitoon, the group of Moktar Belmoktar (AKA Khalid Abu al-Abbas) in Mali, announced the appointment of Belmoktar as a leader and called itself “Qaedat al-Jihad in West Africa”. 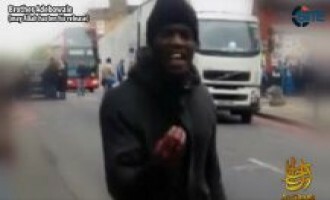 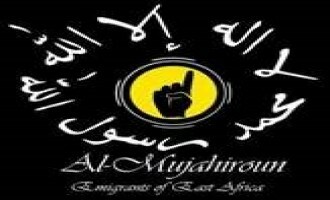 Al-Muhajiroun - Emigrants of East Africa, a pro-al-Qaeda group, issued a statement denying any links to radical UK preacher Ajnem Choudary, who is currently facing charges for inviting support for the Islamic State (IS). 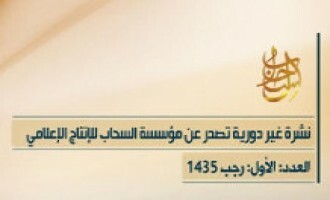 Al-Qaeda in the Arabian Peninsula (AQAP) claimed multiple attacks on Houthi targets on June 18, 2015, in the Makiras, Masha'ba, and al-Taffa areas, and the city of al-Bayda’ in Yemen’s al-Bayda’ governorate. 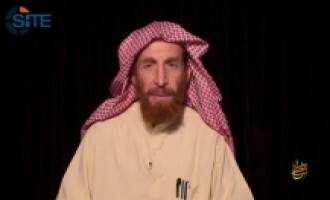 Saudi jihadi ideologue and al-Qaeda ally Abdullah bin Muhammad al-Muhaysini condemned the Islamic State’s (IS) recent reported offenses on rebel and Nusra Front (NF) forces in Aleppo. 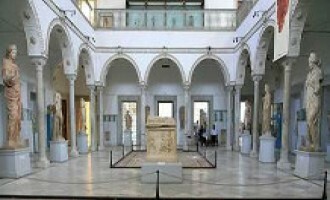 A Tunisian female jihadist lauded the Bardo Museum attack and its perpetrators, and discussed its economic and political impact. 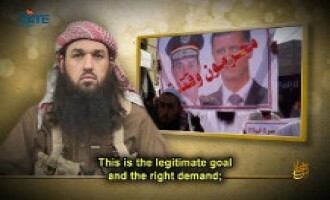 The Nusra Front, al-Qaeda’s branch in Syria, issued a statement responding to a Reuters article from March 4, 2015, “Syria's Nusra Front may leave Qaeda to form new entity,” claiming it is full of “lies and fabrications”. 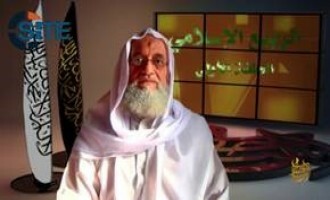 Abu Mariya al-Qahtani, a prominent jihadi cleric and former Shariah official in the Nusra Front, al-Qaeda’s branch in Syria, commented on the rumor that the group will break from al-Qaeda in order to receive support from Gulf states. 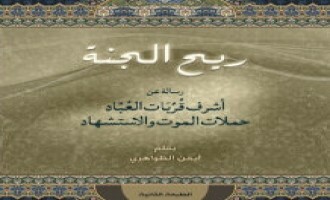 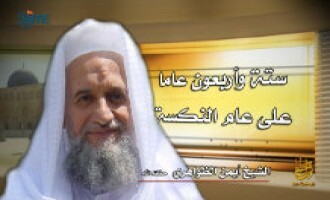 Al-Qaeda official Muhammad bin Mahmoud Rabie al-Bahtiyti (AKA Abu Dujana al-Basha) issued an audio speech warning Muslims against following the Islamic State (IS) and urging fighters in Syria to "rescue the ship of jihad, and reach it before it deviates from its course and settles on the path of the people of desires". 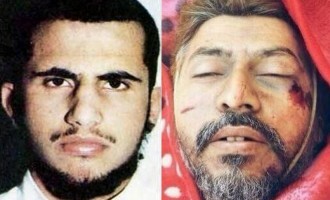 Jihadists on Twitter are reporting the death of two senior al-Qaeda (AQ) operatives considered to be part of "The Khurasan [Afghanistan] group," which had migrated to Syria as a co-AQ affiliate with al-Nusra Front. 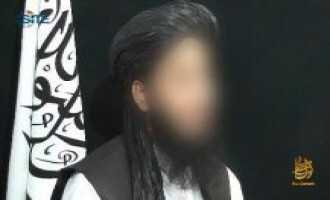 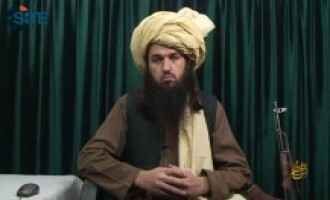 Jihadists are reporting that the individual who narrates videos for al-Qaeda's as-Sahab Media Foundation and interviews the group's top officials was killed in a U.S. airstrike in the Afghanistan-Pakistan region. 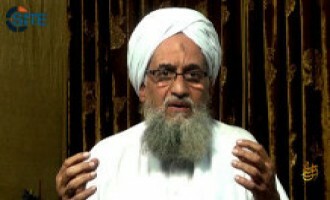 Usama Mahmoud, the spokesman of the newly-created al-Qaeda in the Indian Subcontinent (AQIS), identified that among the goals of the group is waging jihad against America and the "system of global disbelief," and uprooting it, in order to establish Shariah-based governance. 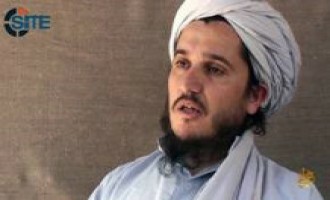 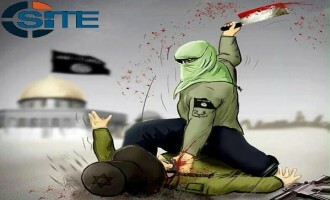 An individual identified as Usama Mahmoud self-released a message purportedly produced by al-Qaeda's as-Sahab Media Foundation, comparing what Palestinians experience in Gaza to what Pakistanis endure in Waziristan, and rallying fighters for jihad. 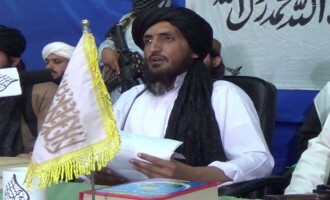 Al-Qaeda's media arm, as-Sahab, introduced a new publication called "Al-Nafeer" (The Call to Mobilize), and in the first issue, renewed the group's pledge of allegiance to Afghan Taliban leader Mullah Muhammad Omar, and greeted fighters all over the world. Al-Qaeda's media arm, as-Sahab, released a posthumous video of Attiya Allah and Abu Yahya al-Libi conversing about the Arab Spring and other issues. 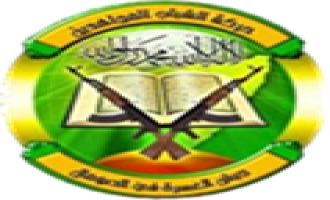 An alleged jihadi group naming itself in honor of former al-Qaeda in Iraq leader Abu Musab al-Zarqawi threatened to attack Shi'ites and all their "manifestations of polytheism" in Saudi Arabia. 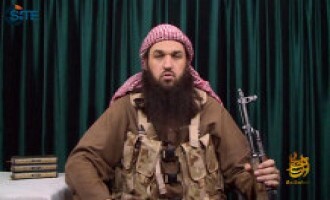 Al-Qaeda's American spokesman, Adam Gadahn (AKA Azzam al-Amriki), declared that it is "essential" for Muslims to fight America, arguing that only by restraining its power and influence can they be free to elect governments of their choosing. 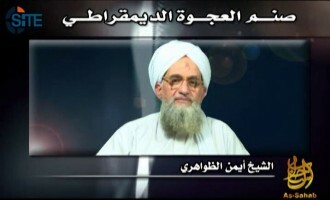 In the second part of his recent interview with as-Sahab, al-Qaeda leader Ayman al-Zawahiri advised Muslims to kidnap Westerners and Americans in particular to exchange for jihadi prisoners, and commented on events in the Central African Republic (CAR), Saudi Arabia, and Yemen. 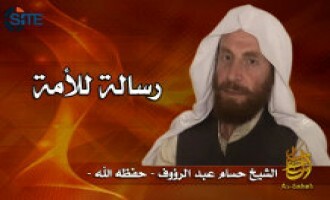 Abu Muhammad al-‘Adnani, the spokesman for the Islamic State in Iraq and the Levant (ISIL), released an audio speech denouncing the General Command of al-Qaeda for having “deviated” from the path of Usama bin Laden. 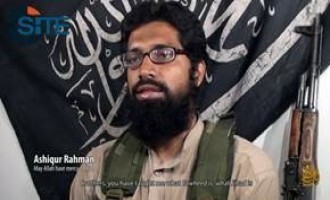 A jihadist questioned the "new command" in al-Qaeda, and in particular, Hossam Abdul Raouf, the editor of the group's "Vanguards of Khorasan" magazine who appeared for the first time in an as-Sahab video in June 2013. 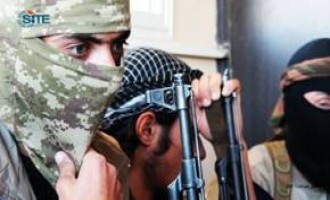 A recent move by al-Qaeda's wing in Syria, the al-Nusra Front, illustrates again the importance of social media for the global jihadi movement and its effect on the evolution in jihadi online platforms. Al-Qaeda Shura Council member Abu Khalil al-Madani proposed an idea to settle infighting among jihadi factions, most likely referring to the bloody conflict in Syria, and urged scholars to come to the battlefield. 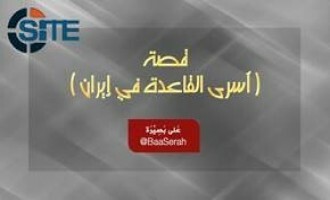 Al-Qaeda's as-Sahab Media Foundation announced an open interview with 'Asim Umar, the head of the group's Shariah Committee for Pakistan. 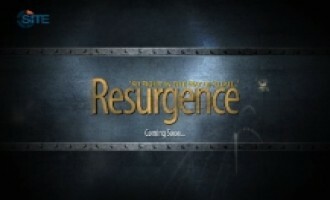 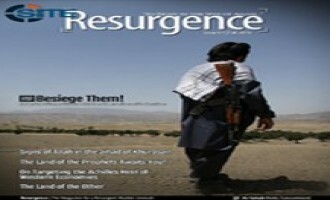 Al-Qaeda Announces Forthcoming English Magazine Called "Resurgence"
Al-Qaeda's media arm, as-Sahab, announced that it will soon release a new English magazine called "Resurgence". 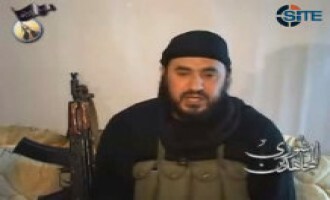 Abu Muhammad al-Julani, the leader of al-Qaeda's branch in Syria, the al-Nusra Front, accused the Islamic State in Iraq and the Levant (ISIL) of killing Abu Khalid al-Suri and demanded that it agree to a Shariah Court to resolve the ongoing dispute or face consequences. 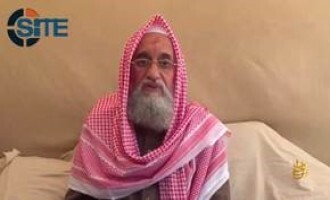 The al-Qaeda-affiliated al-Nusra Front gave a eulogy for Ayman al-Zawahiri's representative in Syria, Abu Khalid al-Suri, who was killed in a suicide bombing in Aleppo. 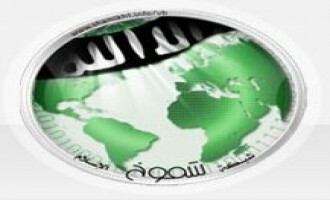 The General Command of al-Qaeda rebuked the Islamic State in Iraq and the Levant (ISIL), disassociating itself from the group and declaring itself innocent of its actions. 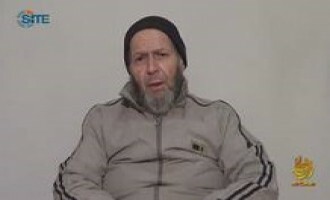 Less than a week after al-Qaeda emailed a video and alleged handwritten letter from American hostage Warren Weinstein to journalists, it released the video on jihadi forums. 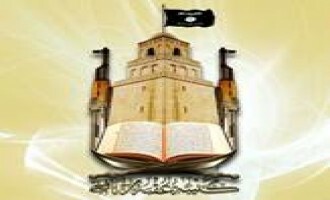 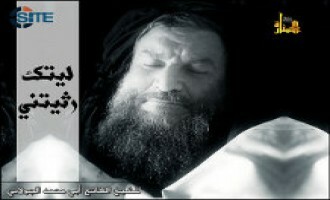 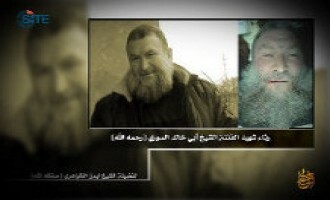 Ansar al-Shariah in Libya announced its expanding to Derna district in the east of the country, and in honor of Nazih al-Ruqai (AKA Abu Anas al-Libi), an al-Qaeda official captured in Tripoli by U.S. Special Forces, held a campaign to provide sacrificial animals to poor families for the upcoming Eid al-Adha. 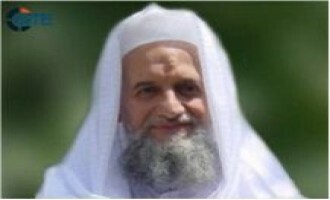 Al-Qaeda Shura Council member Abu Khalil al-Madani called upon Muslims to offer financial and physical support for jihad in a speech for Eid al-Fitr 2013, and to be proud of their faith and think little of the enemy. 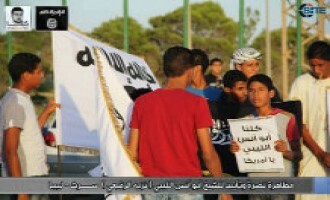 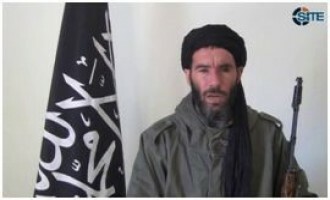 A prominent jihadist urged Libyan Muslims to take action against both the Libyan government and the U.S. for the capture of al-Qaeda official Nizah Abdul-Hamed al-Ruqai (AKA Abu Anas al-Libi) in Tripoli, and cited the September 2012 attack on the American consulate in Benghazi as an example of punishment. A jihadist who previously created HTML5 games supporting Muslims in Chechnya, Gaza, Iraq, Mali and Tunisia, made two new ones, both of which focus on freeing female prisoners. 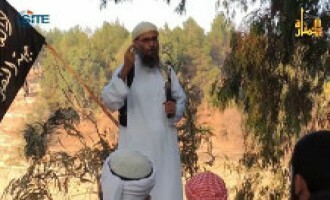 Al-Salafiyya Al-Jihadiyya in Sinai denied reports about Egyptian special forces arresting a man believed to be the leader of al-Qaeda in the area, saying that "there is no al-Qaeda in Sinai as an organization for it to have a leader to arrest". 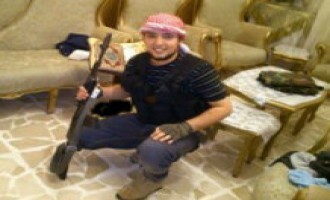 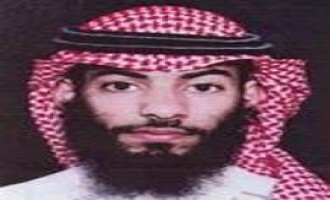 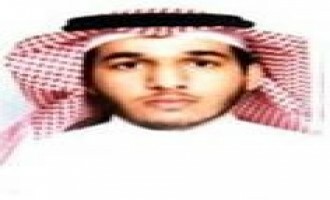 Al-Masada Media Foundation published a biography of a 27-year-old Tunisian engineer who carried out a suicide attack in Syria on July 10, 2013, under the banners of al-Qaeda's offshoots in the country. Al-Qaeda’s media arm, as-Sahab, published a message from radical Pakistani scholar Asim Omar inciting Indian Muslims to participate in global jihad and particularly that being waged in Syria. 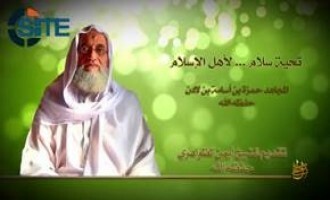 A member of al-Qaeda's Shura Council, Abu Khalil al-Madani, spoke on faith and jihad in his first audio lecture to be released by the group's media arm, as-Sahab. 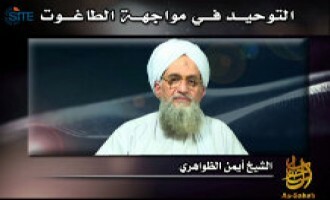 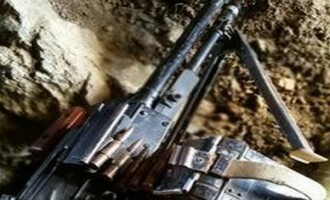 Al-Qaeda's media arm, as-Sahab, debuted a new video series on attacks in Afghanistan called, "Scenes from the Line of Fire," and in the first episode, showed raids against enemy bases and a supply convoy. 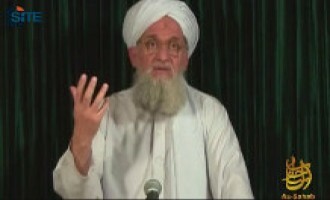 Al-Qaeda's head of media and preaching in Pakistan, Ustadh Ahmad Farooq, denied that fighters had any role in the June 18, 2013, suicide bombing in the Pakistani town of Sher Garh, and charged "secret agencies" and enemy forces with responsibility.